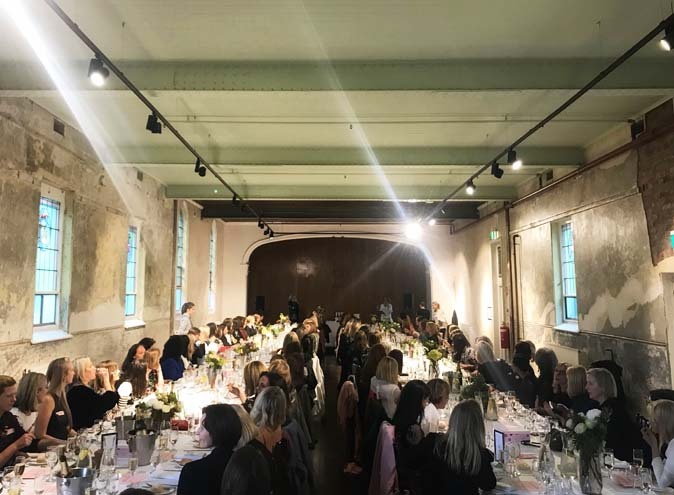 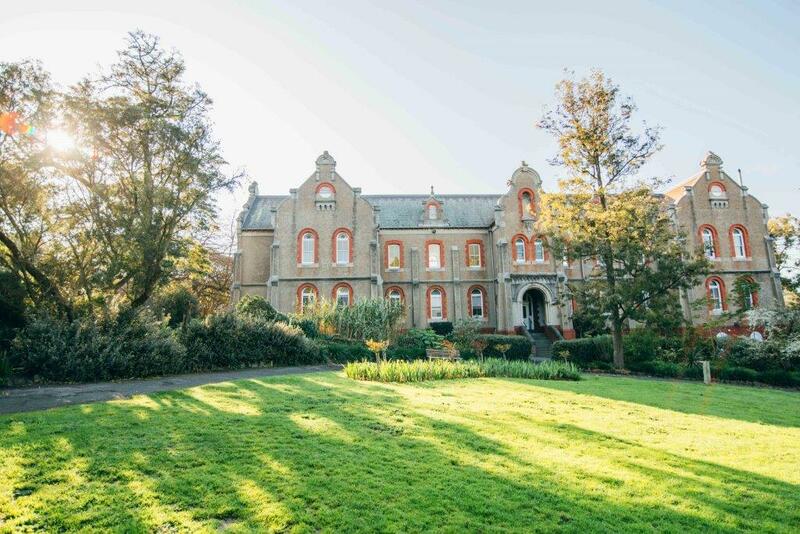 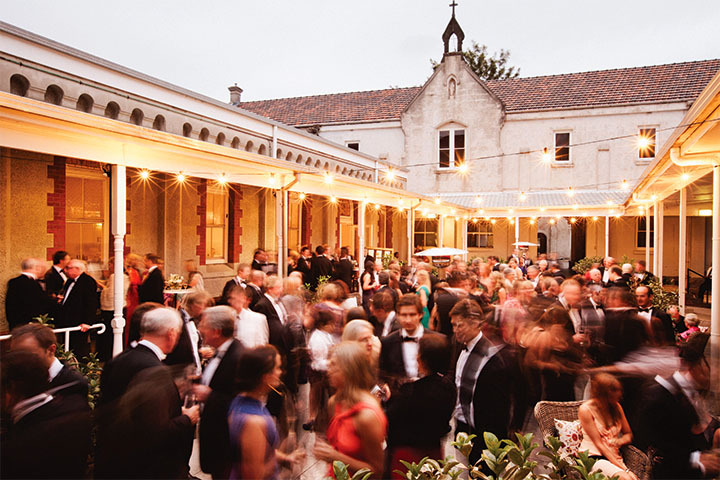 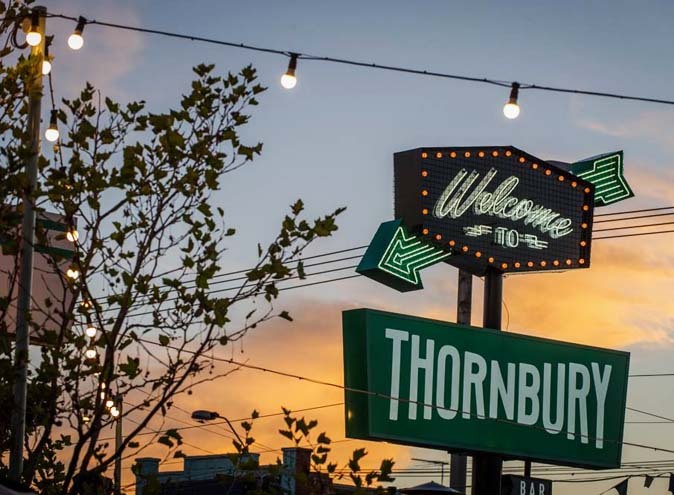 The Abbotsford Convent is one of Melbourne’s most extraordinary historic venues and plays an iconic role within our arts and cultural landscape. 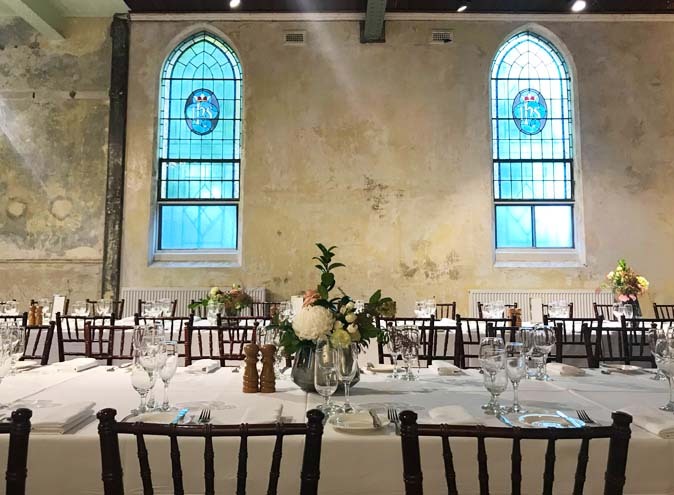 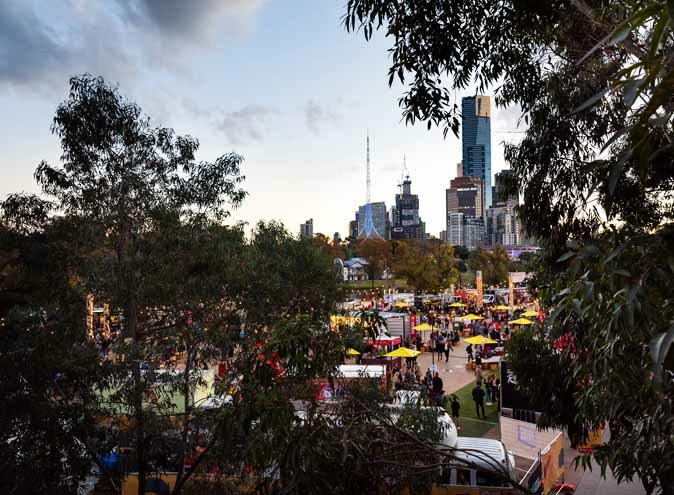 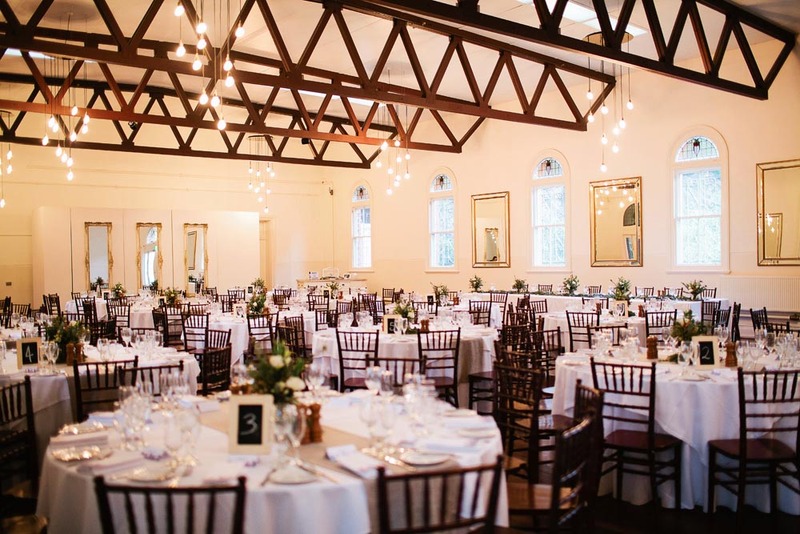 Boasting 11 historic buildings, gardens and a car park spread over 6.8 hectares on the picturesque edge of the Yarra River - the perfect location for weddings, functions and events. 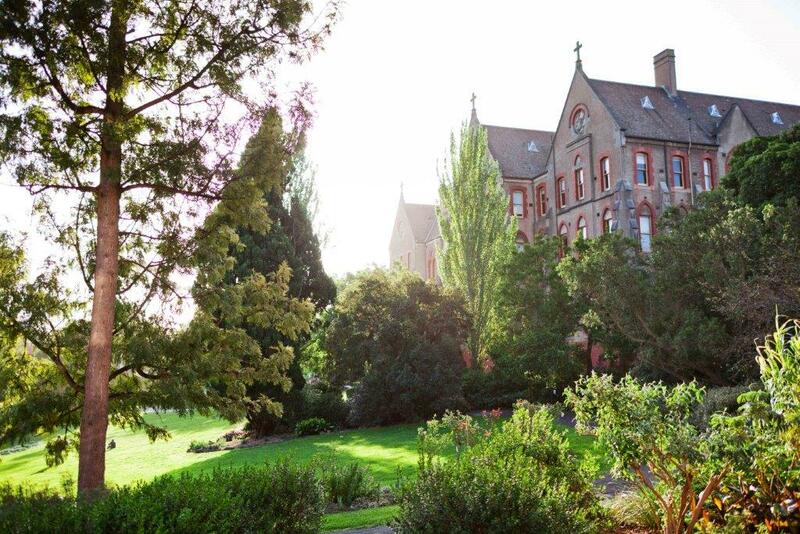 The Convent’s spaces are historically fascinating and bursting with character. 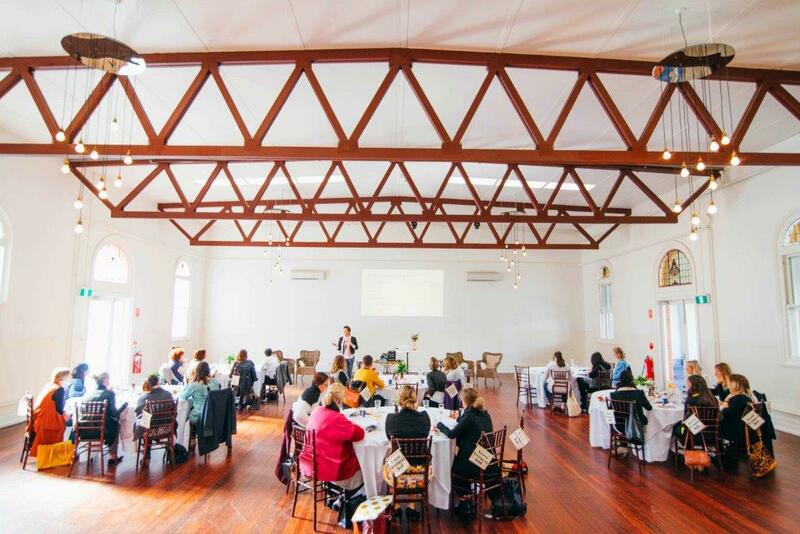 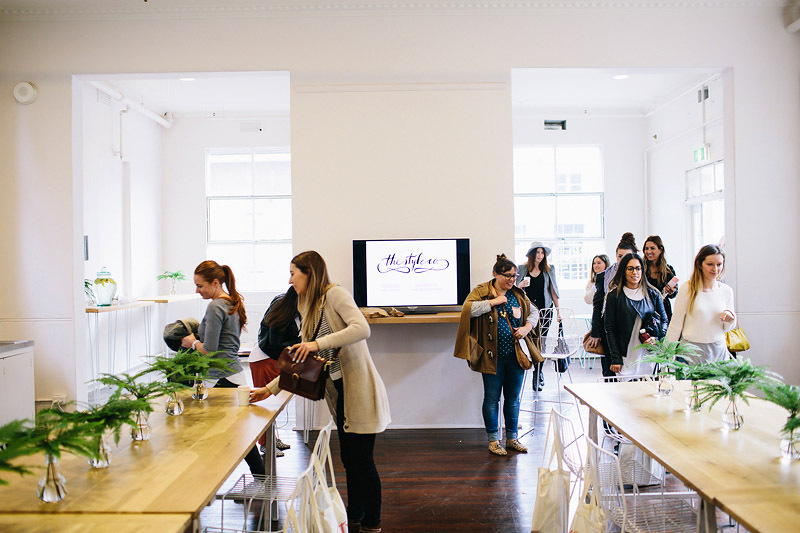 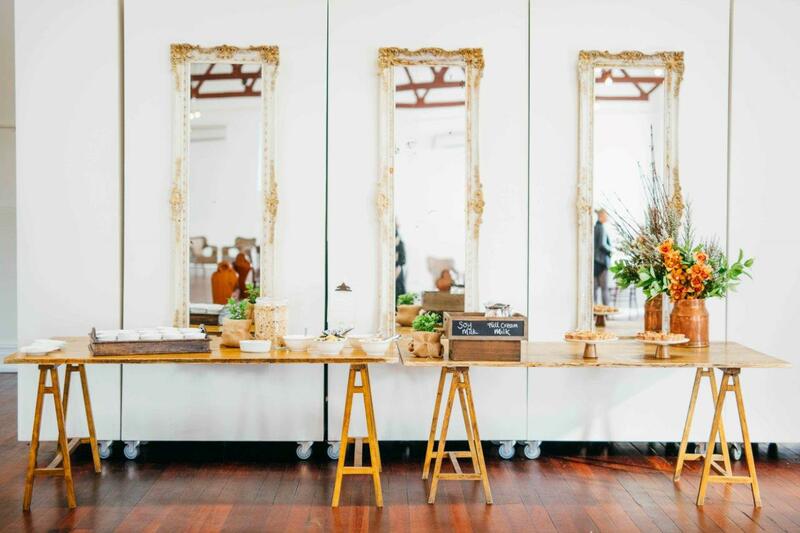 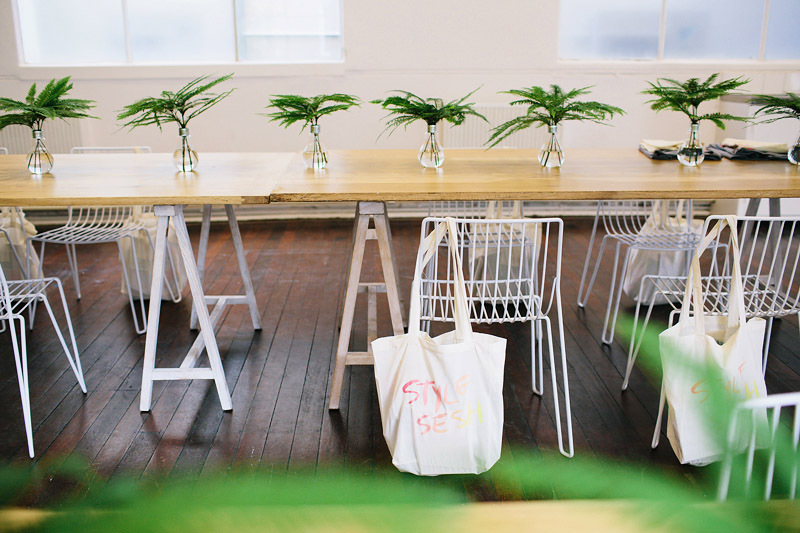 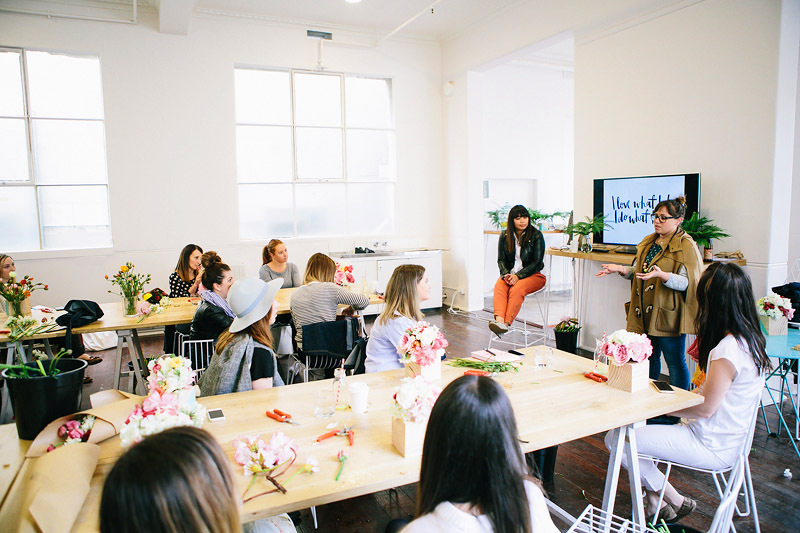 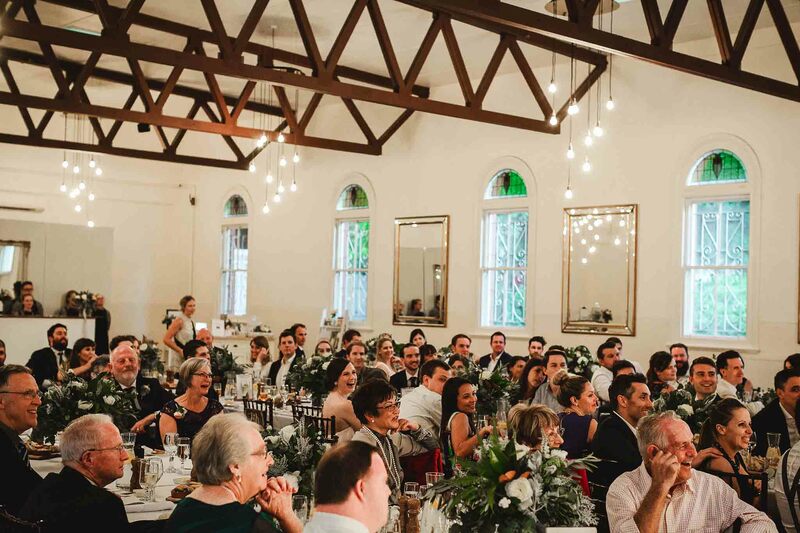 With polished floorboards, high ceilings, original lead lighting and exposed trusses, The Rosina Function Space is a popular function venue that ticks all the right boxes. 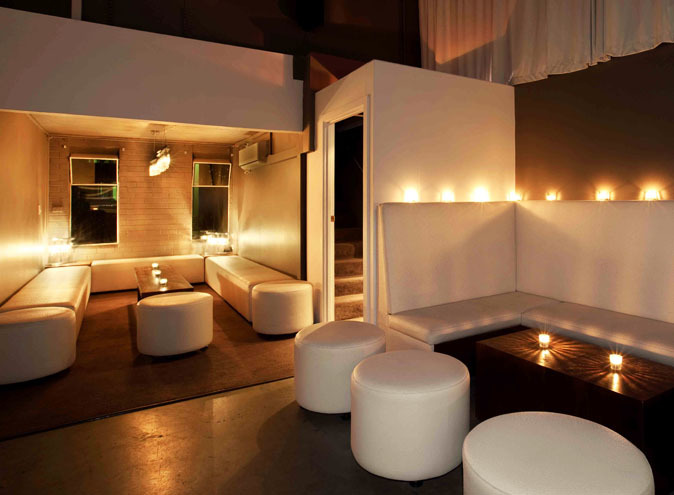 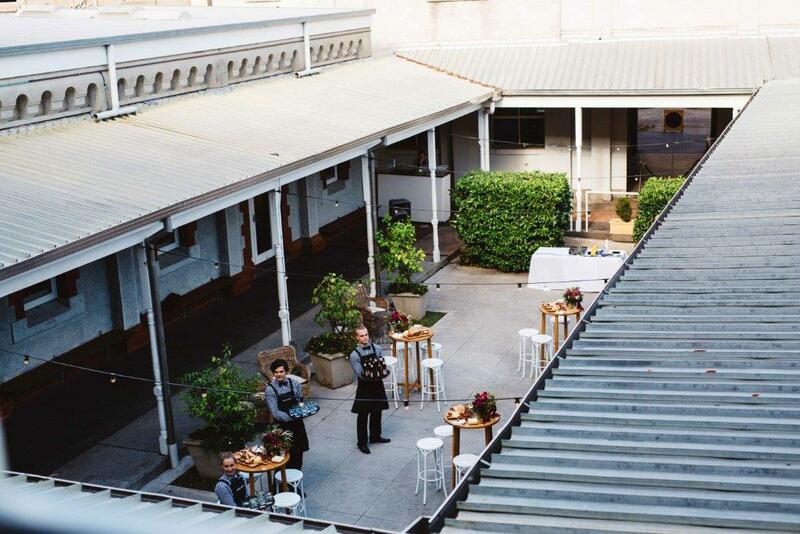 Guests can mingle in the open-air courtyard and then move inside to the Rosina Function Space which is ideal for both corporate and private events.The room can accommodate up to 300 guests seated or up to 500 guests for a cocktail celebration. 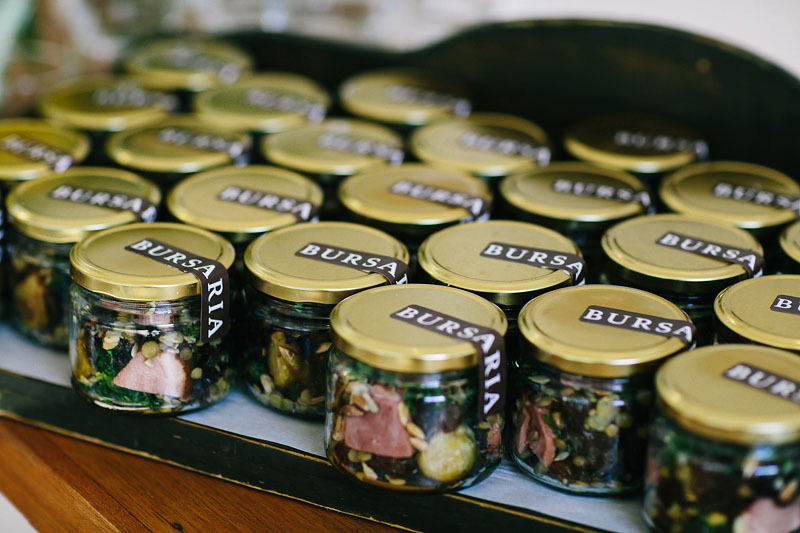 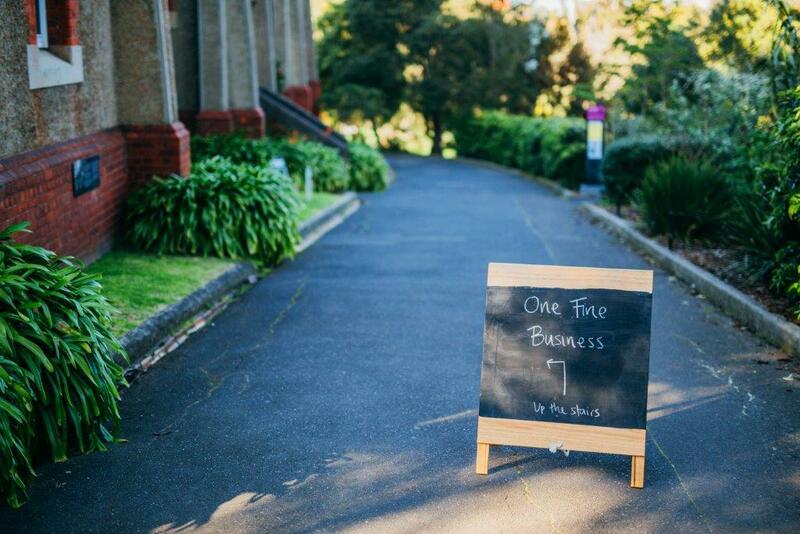 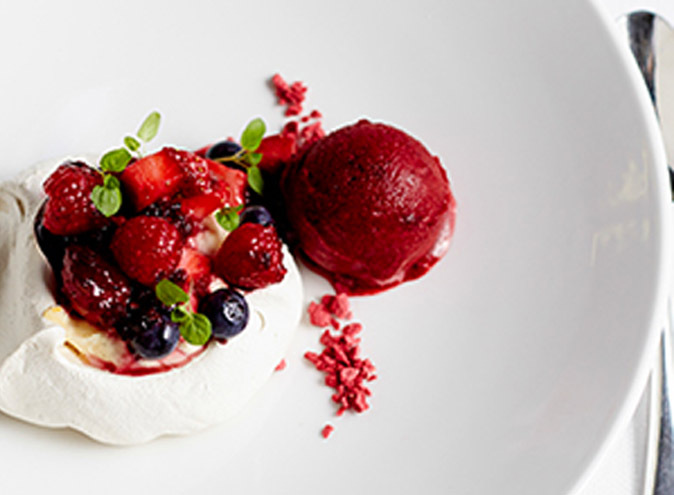 Bursaria has been catering at the Abbotsford Convent for over 7 years and offers a creative menu for shared grazing or sit-down events, meetings, conferences, EOFY events, product launches and cocktail parties. 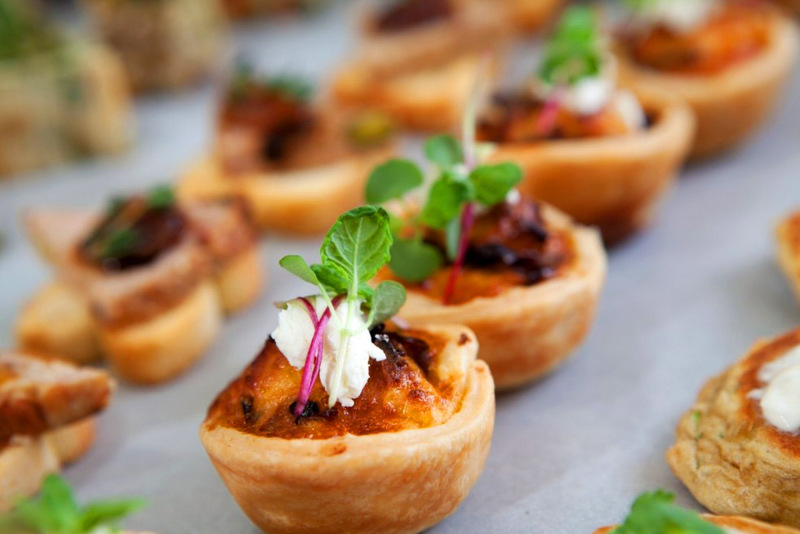 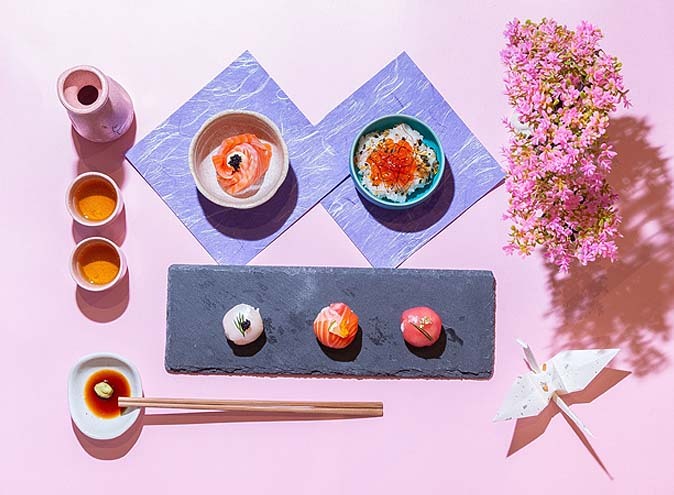 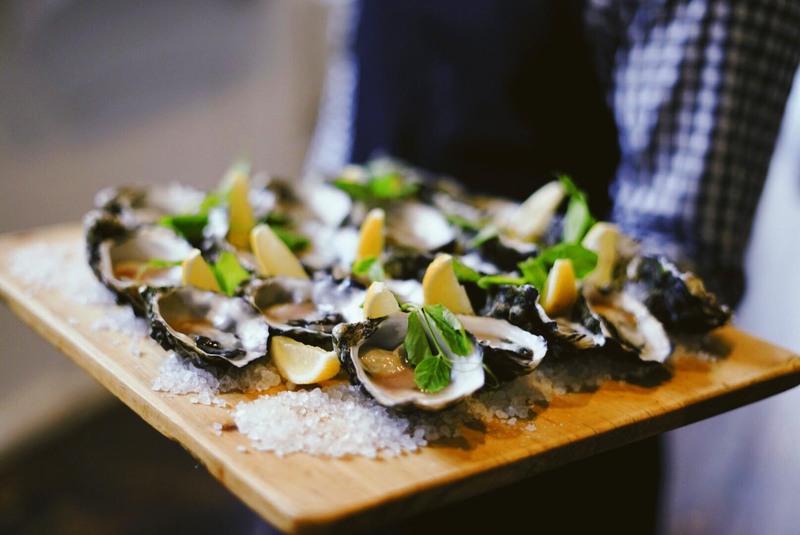 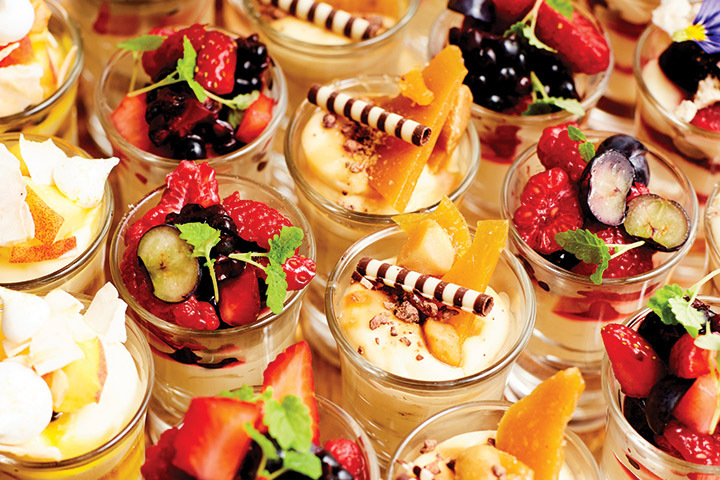 Bursaria fine Foods award-winning and dedicated team of professionals look forward to assisting you to make every event a culinary experience that will be remembered for years to come.